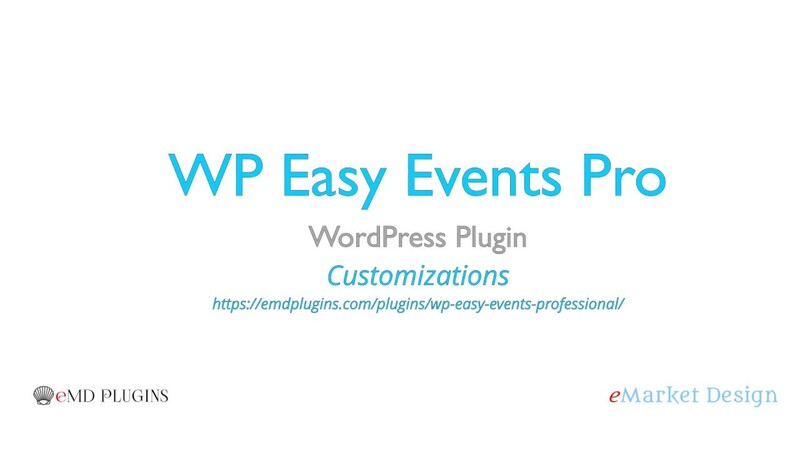 WP Easy Event allows you to customize your events to grow faster. Easily customize with these options and more. Options to add custom css and js to add your own styles.